“To think of a one-size-fits-all watch, I do not think we’re there yet. Our focus is on our partners for now, “he said in an interview. 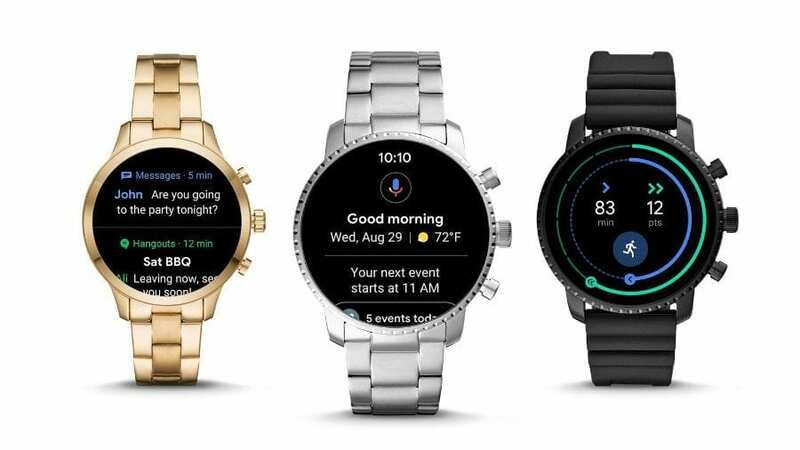 The fact that you work on Wear OS has been proven recently when Google announced a major update with new navigation gestures. The system would now like to optimize together with other manufacturers, but you start the manufacturer in terms of hardware. So heart rate sensors and NFC chips are mainly in the newer smartwatches find, because the users wanted it and Google tells the manufacturers. That, in turn, sounds inconclusive to me, I believe that every manufacturer can easily see what users want. The question is rather, is the manufacturer able to implement this (battery life anyone?). Let’s see, when Google comes with its own Pixel Watch, so this rejection of a Pixel Watch for this year does not fit into my picture. Maybe you just do not want to talk about Pixel Watch on Google or even confirm its existence before the show.